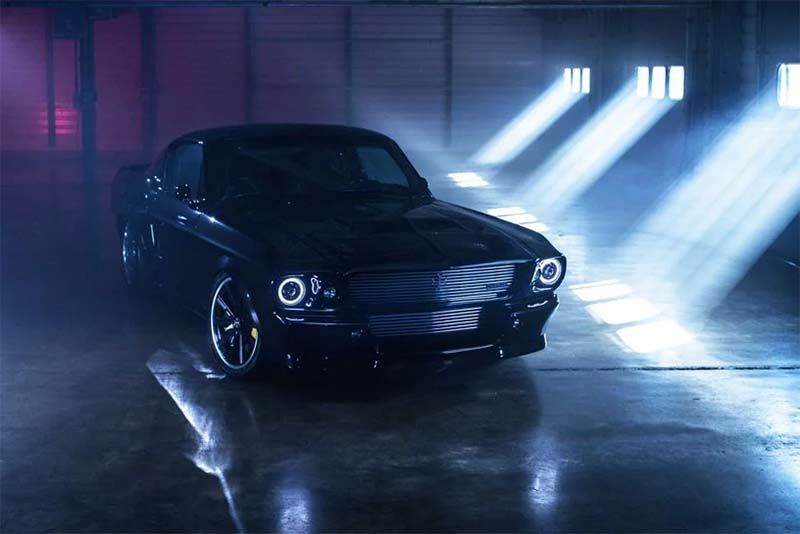 There's a company in the United Kingdom called Charge Automotive, and they've electrified an icon – meet the classic-yet-electric Mustang. As classics like the Mustang become harder to get hold of, not to mention escalating fuel prices making them quite expensive to run, it's unlikely that most people will ever get the chance to drive one, nevermind actually owning one. Well, Charge Automotive decided to do something about it and have announced it's putting an all-electric Mustang into production. They've partnered up with the chaps who build electric trucks for the likes of Royal Mail, UPS, Roborace, and Michelin, a company called Arrival. The plan is to fit a 300-kilowatt electric motor and a 64-kilowatt-hour battery pack into a Ford-licensed classic 1960s Mustang body shell, with a limited run of 499 on the cards. Charge Automotive has moved forward with production, which is exciting. The vehicle can be driven by either the rear or all four wheels and will reach an estimated 124 miles between charges. They claim acceleration figures of 0 to 100 km/h (62 mph) in just 3.09 seconds from its outputs of 300kW and a rather tidy 1,200nm of torque. The Mustang receives "state of the art components and a personalised digital interface" via a large touchscreen on the centre console among many other mod cons. $6,500 reserves your place in the queue and prices start at $255,509 (so not really within reach of Joe Public), with first shipments arriving in September 2019. Book one now and you can be both old- and new-school cool!